Mara is based at the Clinical Imaging Sciences Centre (CISC) of BSMS, where she leads the MRI Physics group. Her research focuses on quantitative MRI, i.e., on non-invasive techniques, based on medical imaging, able to measure intrinsic properties of tissue. Examples include diffusion MRI, which probes the microscopic motion of water molecules within tissue, thus providing information about the size, structure and orientation of white matter fibres; and magnetization transfer MRI, which quantifies the amount of lipid-proteins (such as myelin in the brain). 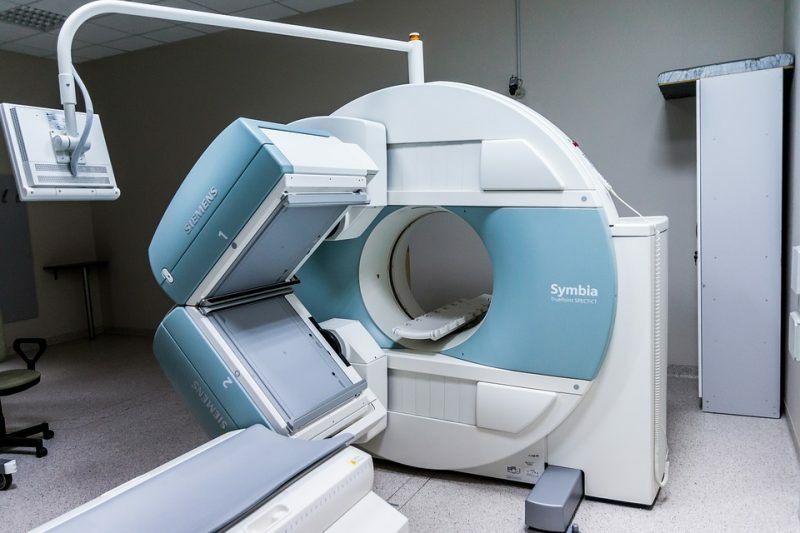 Mara is interested in all aspects of quantitative MRI, from modelling of signal to sequence design and image processing, with the specific aim of translating physics development into clinical applications. She works closely with clinical academics primarily in the fields of Neurology and Psychiatry.